Olina Lodge is a low density condo development situated on the hilltop of Holland Hill. 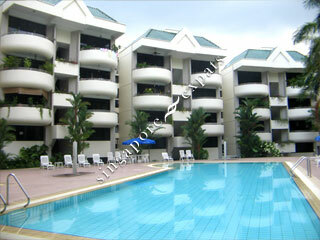 It is about 10 minutes walk to Holland Village and a mere 5 minutes drive to Orchard Road. All units has a cozy round balcony in the living and master bedroom. This project has a unique, interesting looking tile design for the living and dining area. Olina Lodge is situated in a quiet location surrounded with lush greenery. For those who wish to stay in a quiet and serene location yet affordable and near to the city. Excellent Location! Very Spacious Apartment! Very spacious apartments. Quiet and and just a short walk to Holland Village and MRT.